Perfect for staircases where indirect light is required. 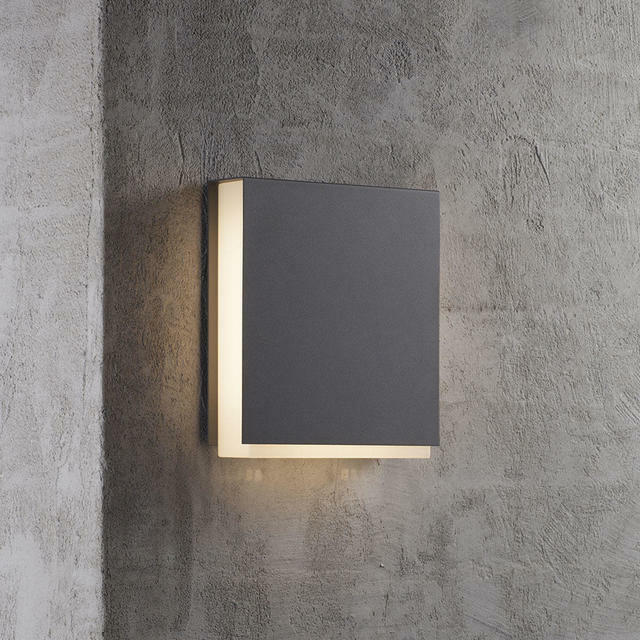 The Tamar Clips wall light offers indirect lighting as the integrated LED light source scatters the light on three sides, not upwards. 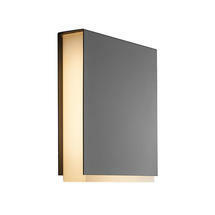 The design of the lamp allows it to blend elegantly with doors and windows. 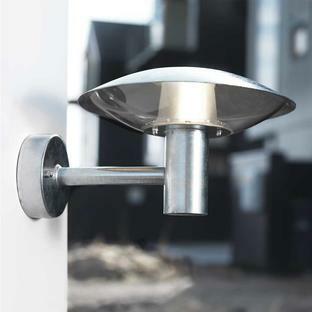 Made from powder-coated aluminium and available with either a Black or Grey finish. 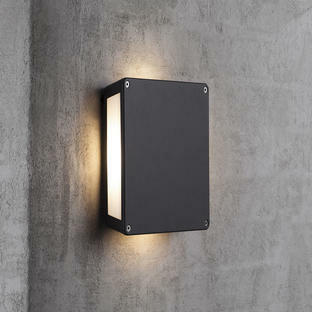 Includes 1 x 12W fixed LED chip which emits 500 Lumen of light. 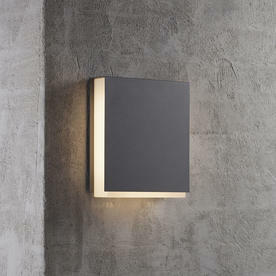 This LED is not replaceable but does have a 5 year guarantee. 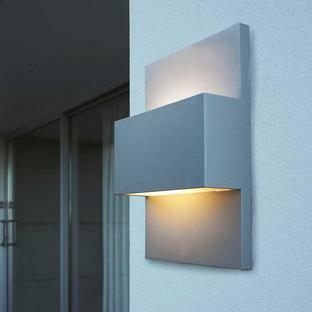 Supplied with 12W integrated LED source. 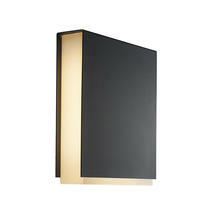 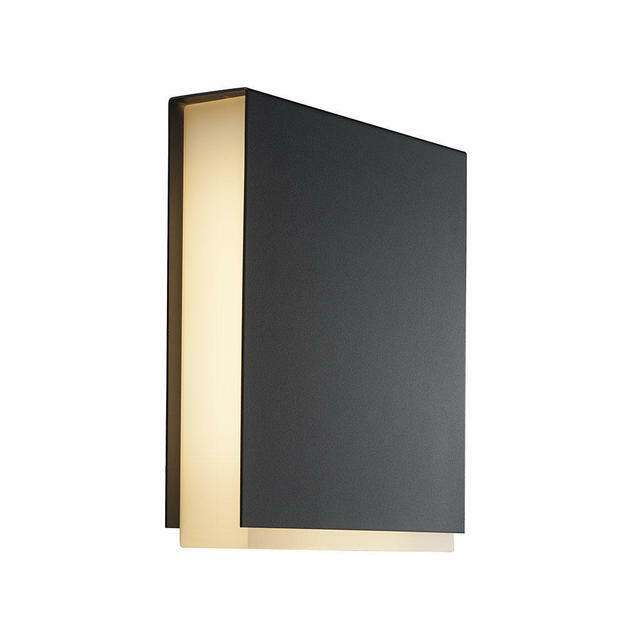 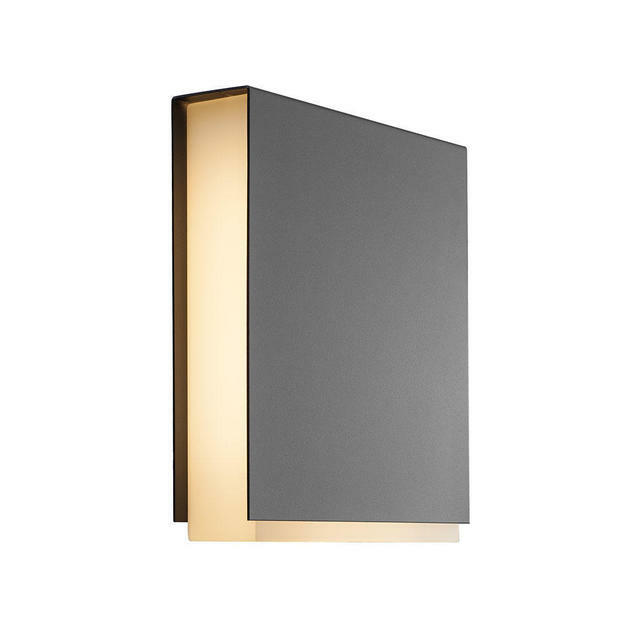 Also available in a similar style is the Tamar Panel wall light.